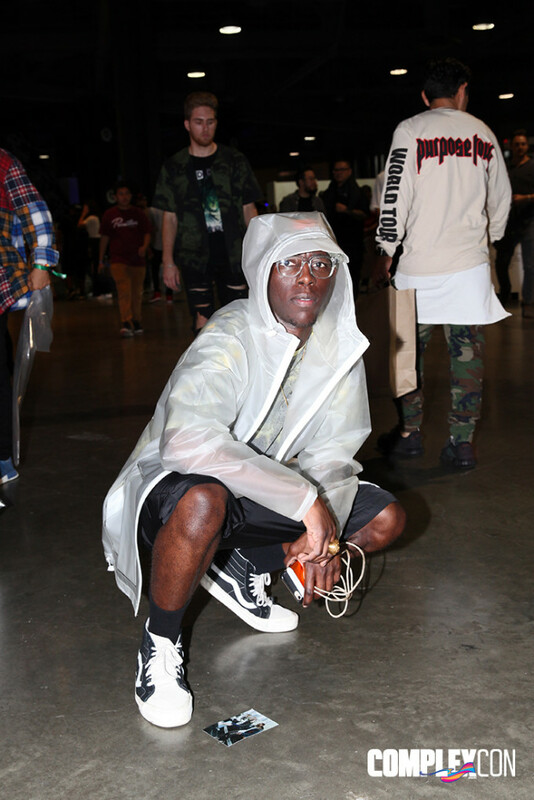 If you came to the opening day of ComplexCon and weren&apos;t dressed in your best gear, were you even here? 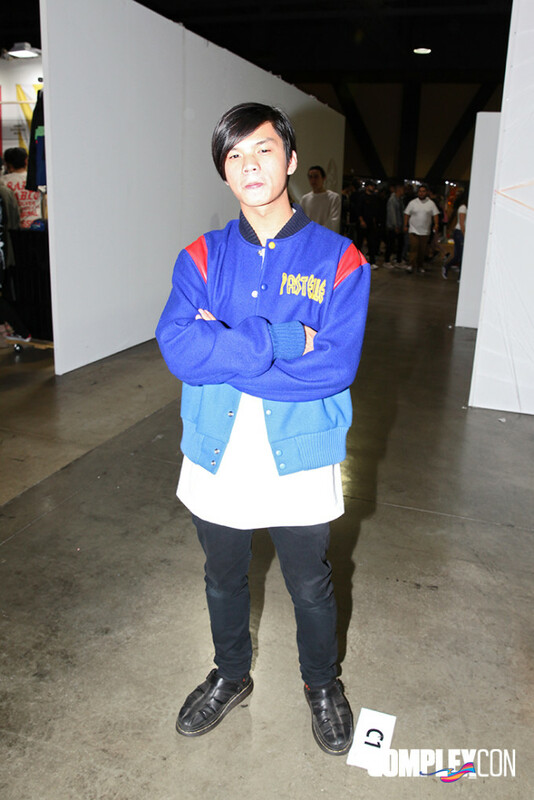 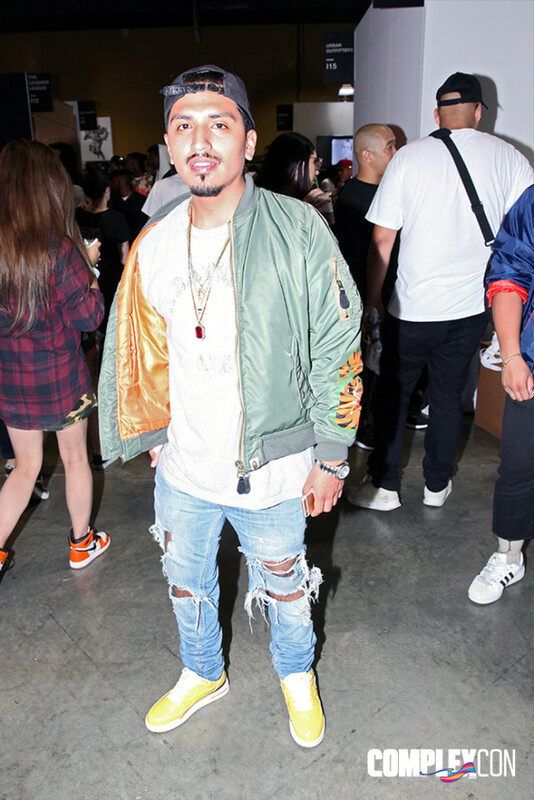 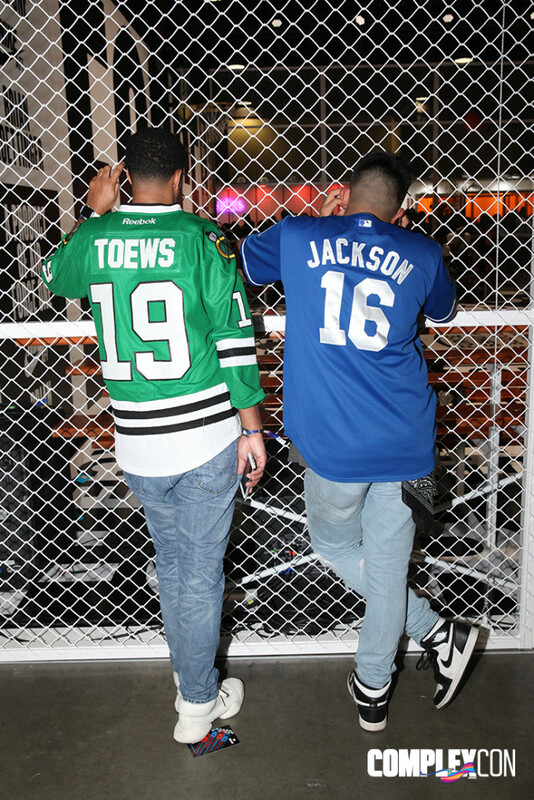 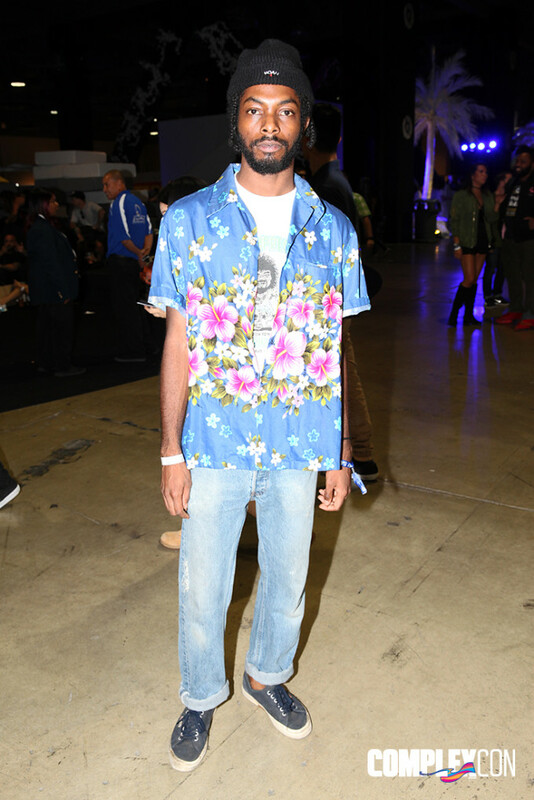 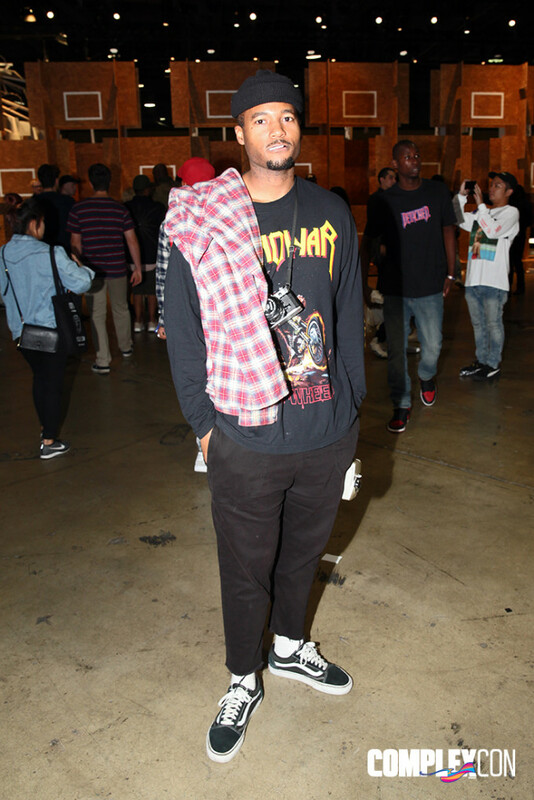 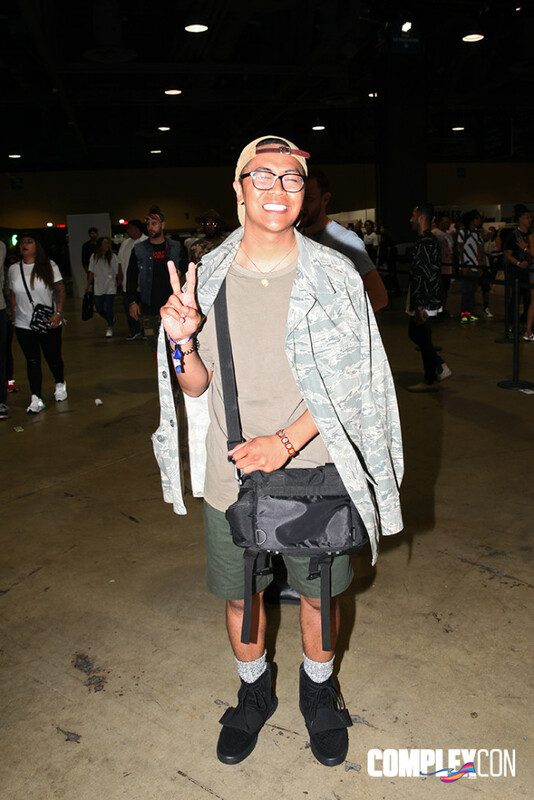 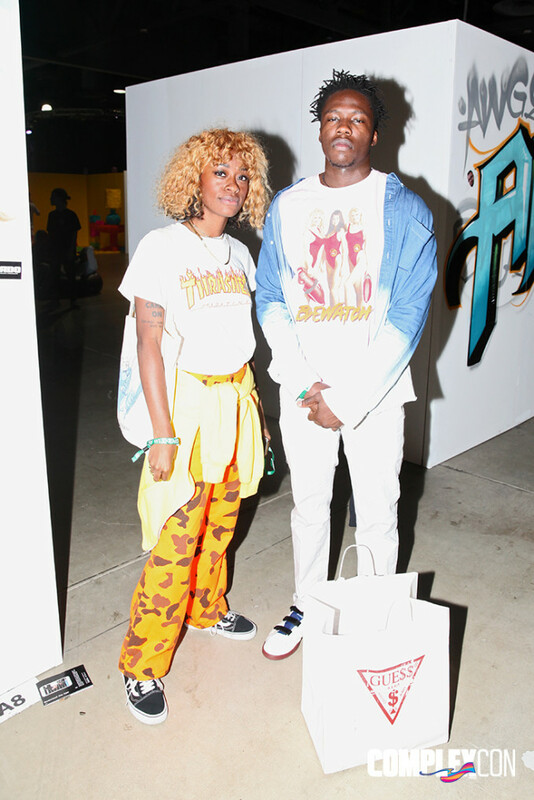 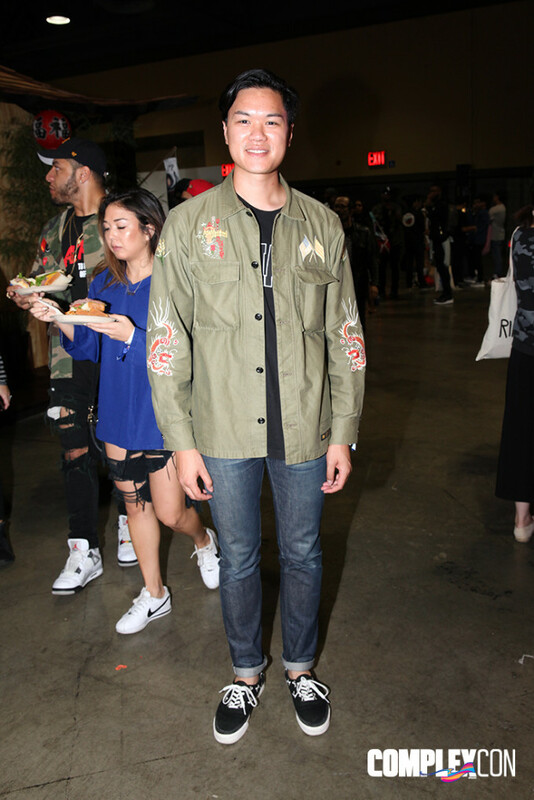 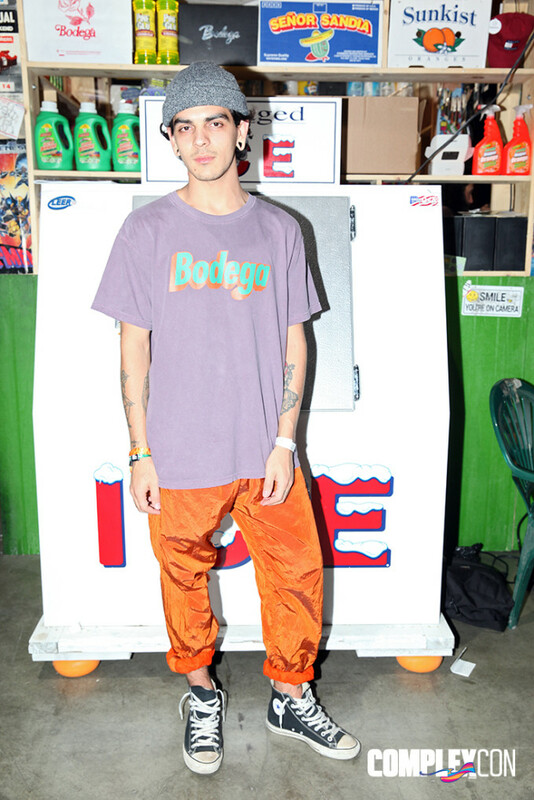 Not to worry if you missed your chance to flex on the crowd: We&apos;ve gathered the best looks from Day 1 for some street style inspiration before all of the Day 2 panels and performances kick off live from Long Beach. 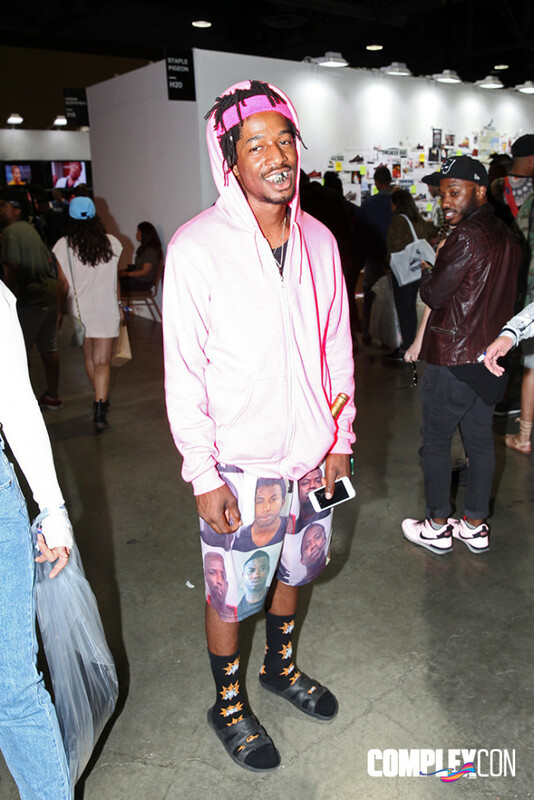 Take a look, and remember: Today is a brand new day to stunt.